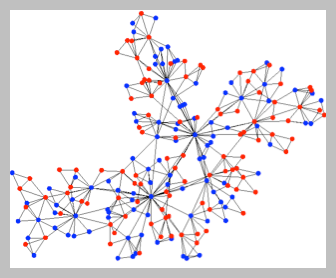 Gainesville, FL: The 1st International Conference on Network Analysis will take place on December 14 – 16, 2011 in Gainesville, Florida U.S.A. The conference is sponsored by the Center for Applied Optimization of the University of Florida. The purpose of this conference is to bring together scientists and engineers from industry, government, and universities to exchange knowledge and results in a broad range of topics relevant to the theory and practice of network analysis. Contributions are also sought that address the reliability of complex networks, software, theory, methodology and applications. The conference will result in a published refereed book (Springer Proceedings in Mathematics) containing material presented in the conference as well as other invited contributions. For more information, visit the conference website.